BYOD policy is now an essential part of many organizations IT strategy. As we have seen it can deliver significant benefits, but care needs to be taken to ensure success in your implementation. If you are struggling with how best to fund and manage a disruptive change, then the implementation of a Bring Your Own Device (BYOD) policy is the answer. 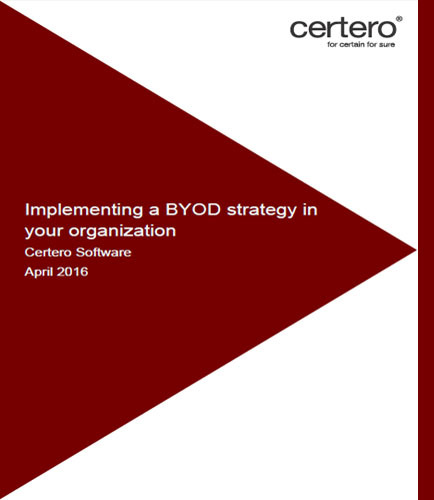 This whitepaper is designed to give an introduction if you have been tasked with implementing a BYOD strategy in your organization. 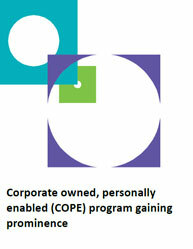 It addresses the following key questions: What are the challenges or barriers you face in deploying BYOD policy? What are the three critical components that need to be considered when implementing a BYOD policy? How can a software solution help you with the second of the required components?